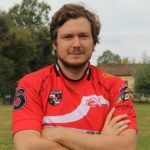 If you are looking for a great rugby experience, Toulon is probably one of the best places to go to! 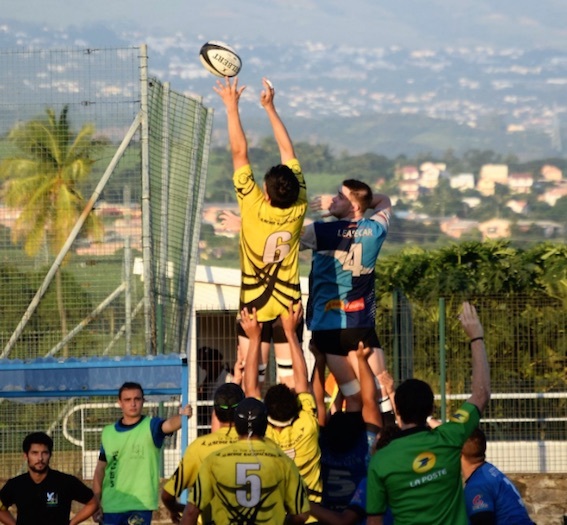 Rugby tours to Toulon is a must do for any rugby teams in the World ! Toulon is a major town located on the Mediterranean coast to the east of Marseille in Provence. 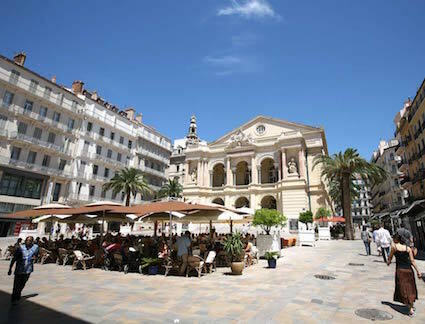 Although it is not a major tourist destination on the south coast, Toulon has several historic buildings, a great deal of character and some important museums. A visit to Toulon will usually start in and focus around Toulon Old Town and the bay. 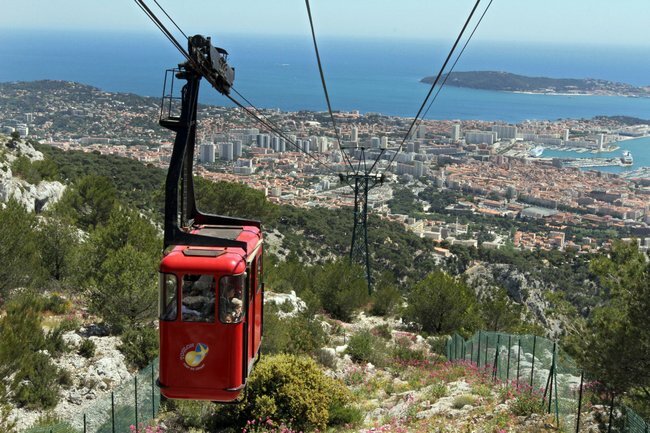 Rugby teams exploring the town usually explore the Bay on a boat trip or usually go to explore the Faron mountain above Toulon. A tour of the Stade Mayol is also an unique experience not to miss out! Because Toulon is famous also because of its rugby club : RCT. 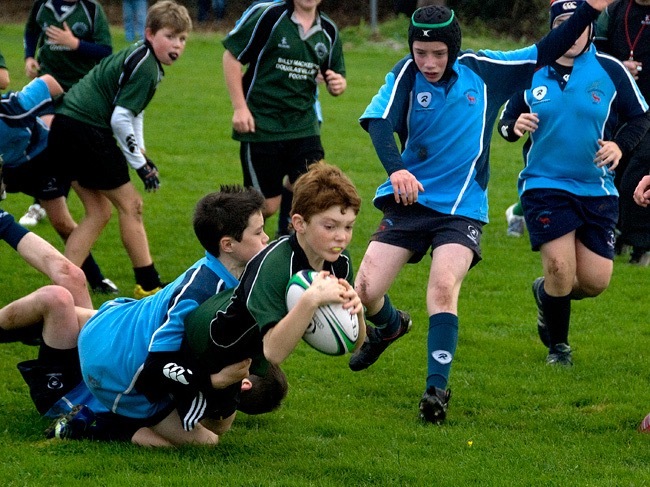 Depending on your level (regional, national, academia or school/college) and your age groups, we will propose you games and arrange rugby fixtures that fit your level, age and needs. 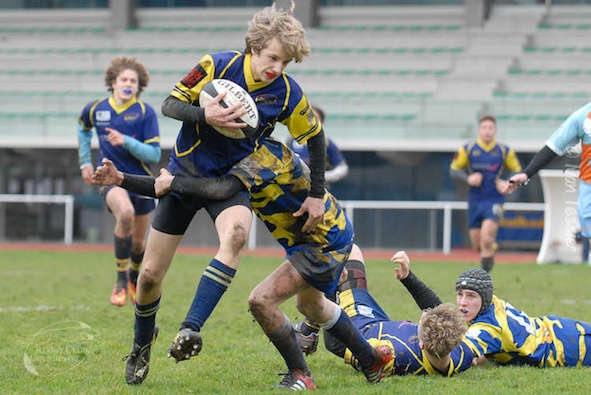 Because playing rugby is above all a question of rules and level. 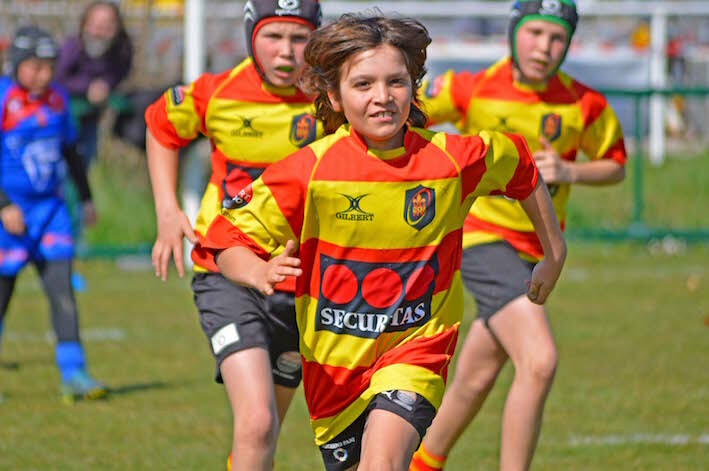 Accommodation in 2-3-star-hotels with breakfast near the Stade Mayol, local transport in private executive coach during the weekend, 1 or 2 friendly matches with local sides, boat trip, assistance. 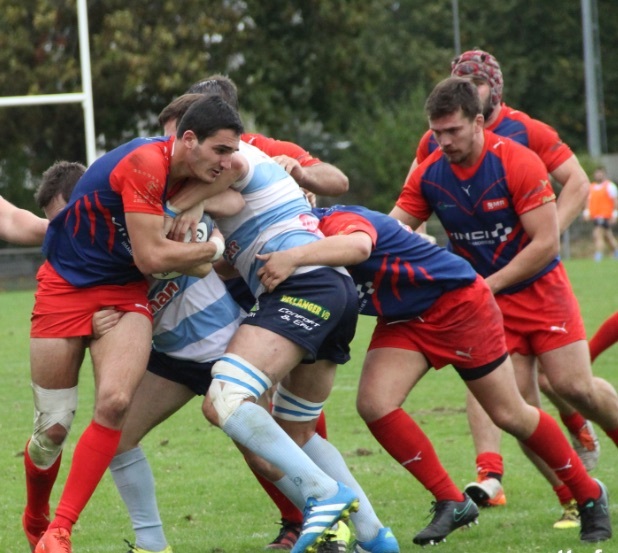 A rugby tour there is an unforgettable experience! A great tour. That was so well organized! Thanks again for everything and we will see you next year for sure!